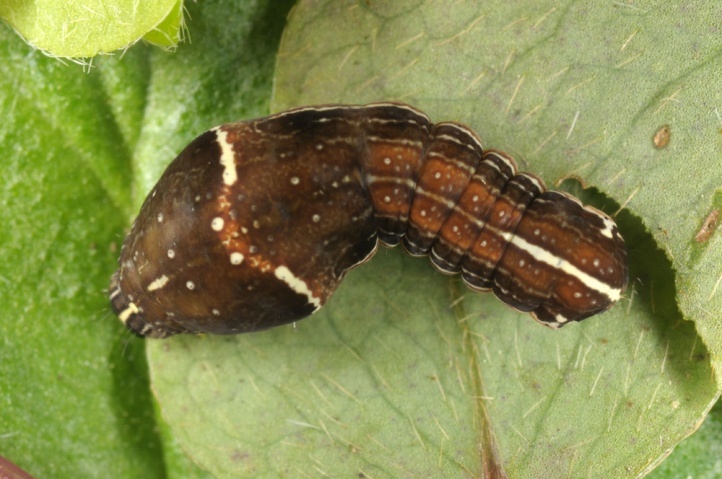 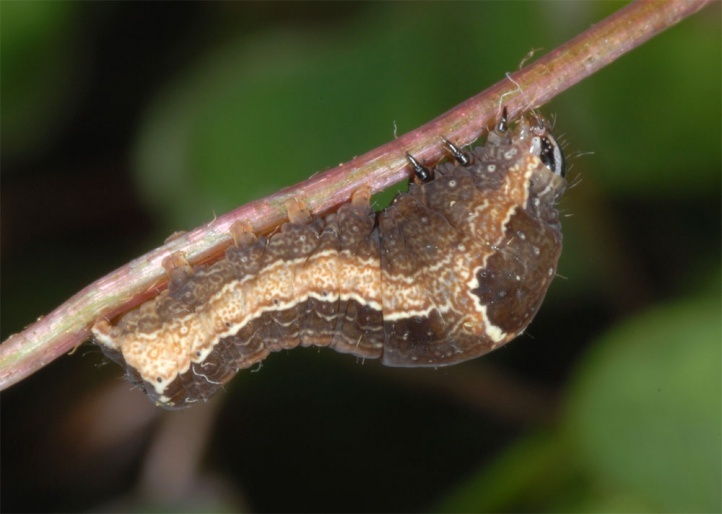 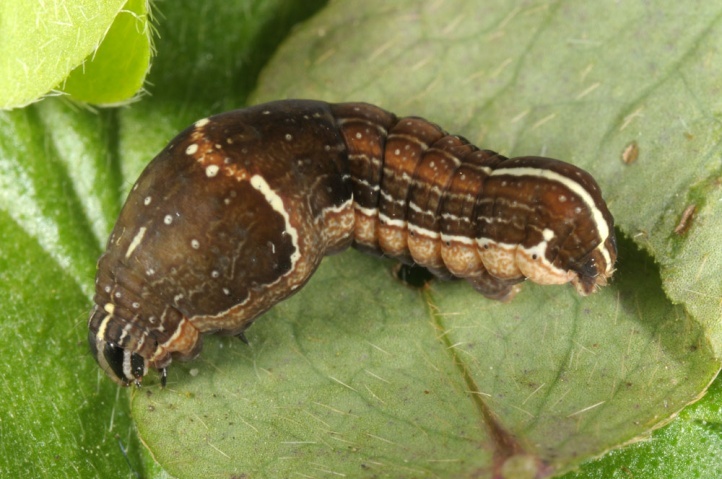 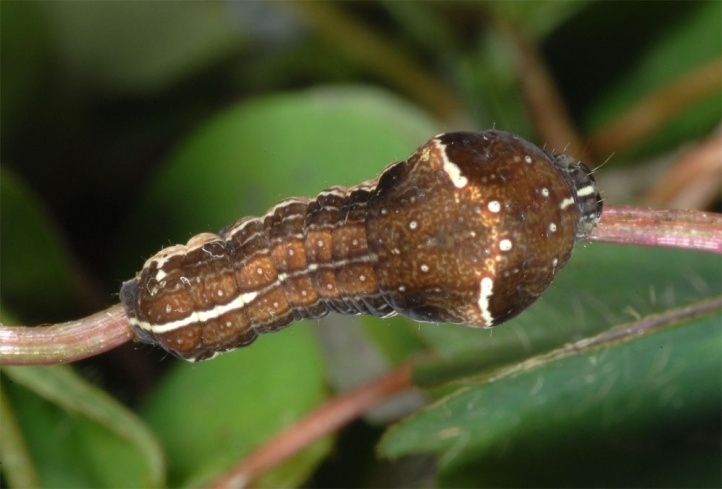 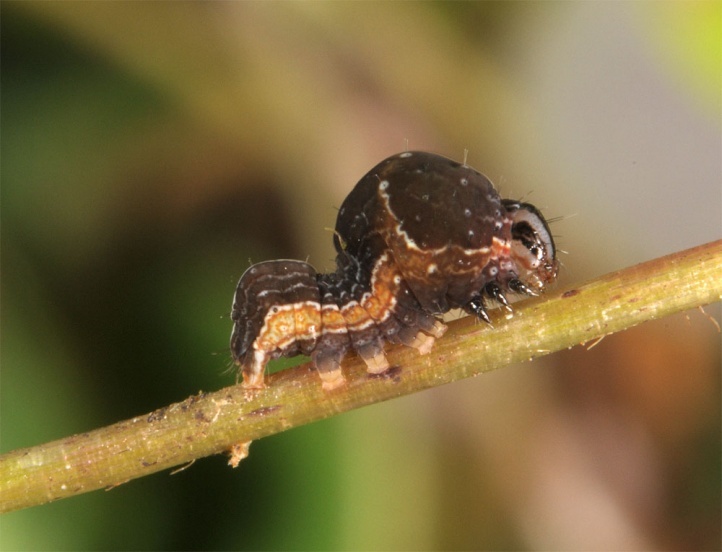 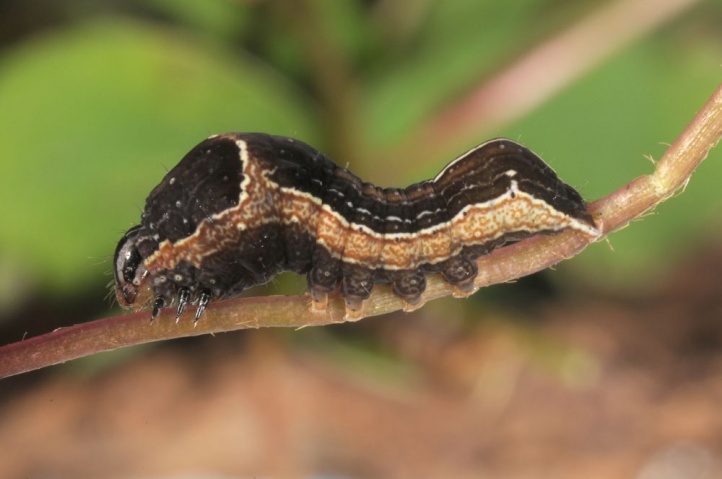 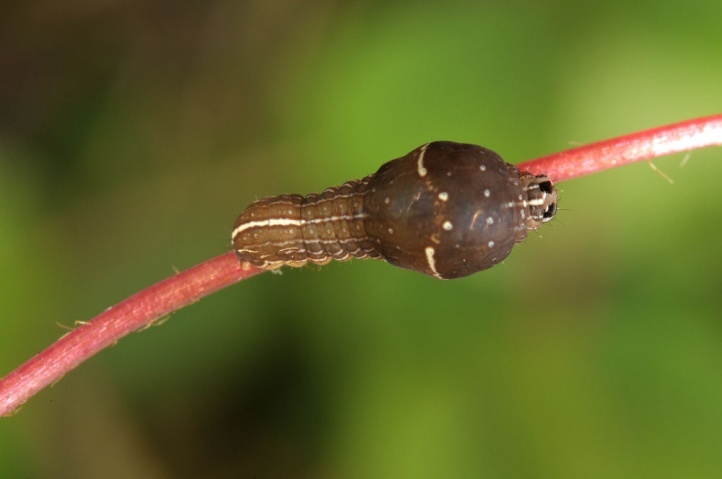 The larvae feed on Oxalis species. 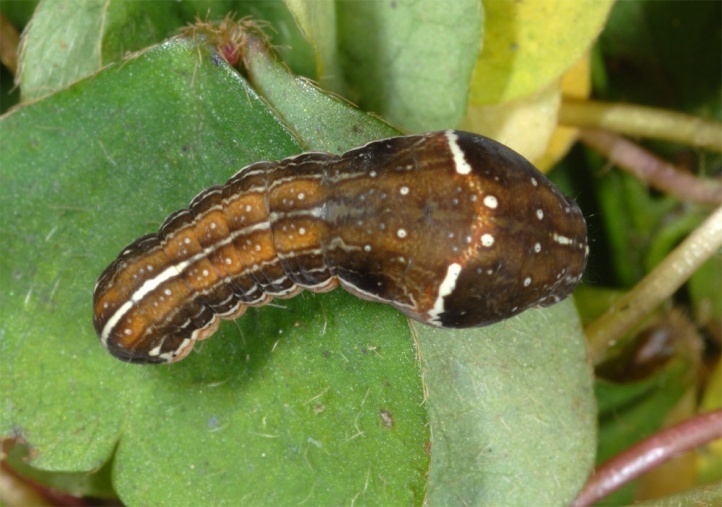 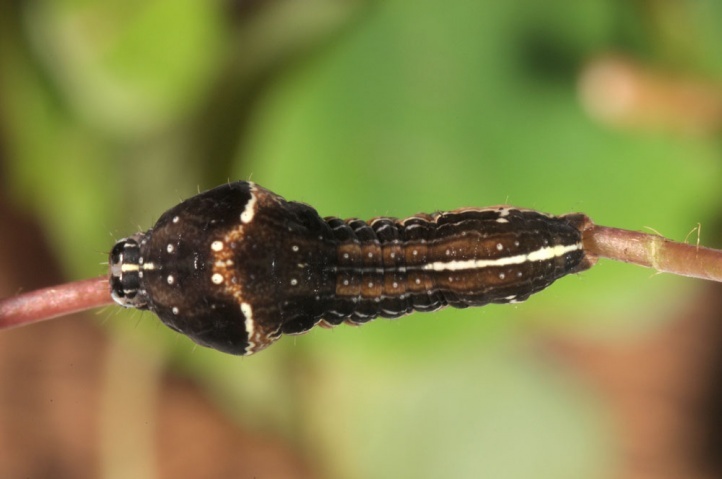 On Madeira, I observed oviposition on Oxalis pes-caprae. 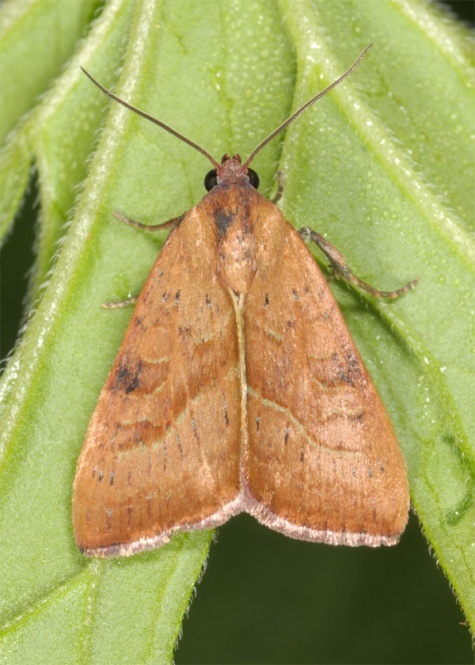 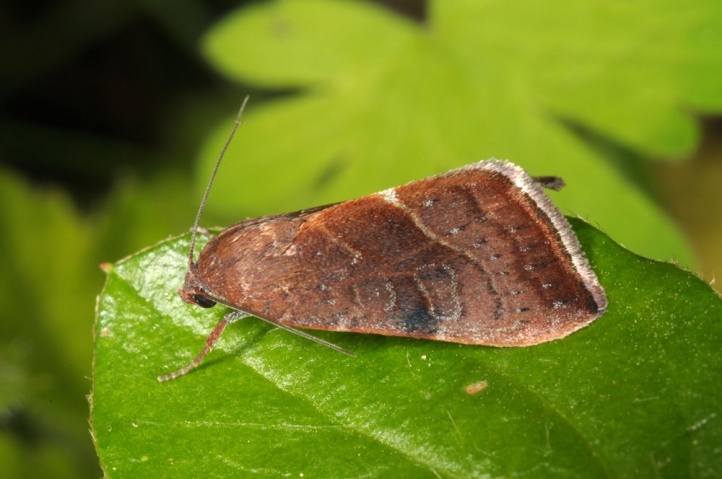 Galgula partita inhabits somewhat humid to wet, but at least partial sunny places with Oxalis. 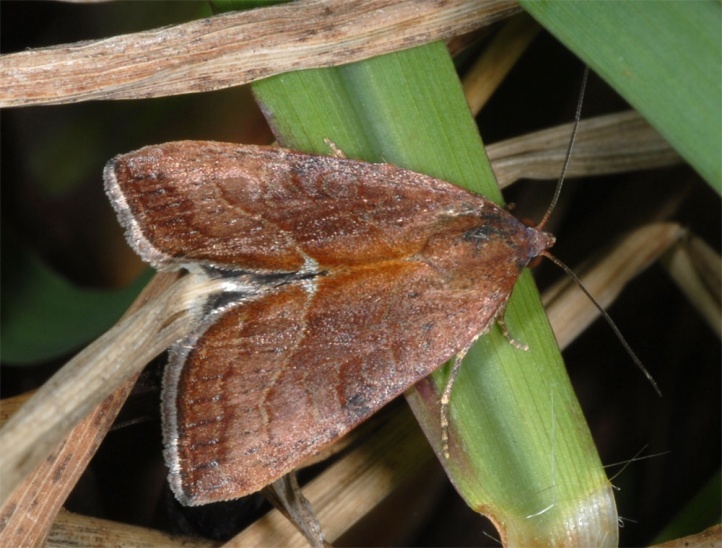 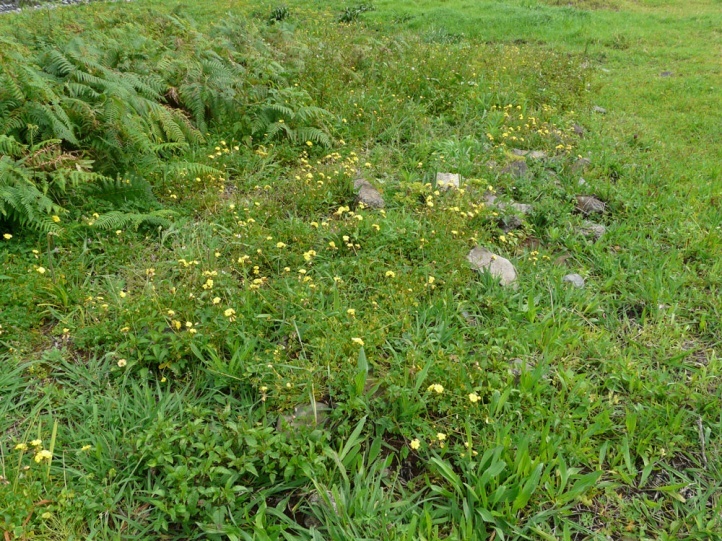 On Madeira, I observed Galgula partita near the coast on a sunny, extensive cattle pasture with partial overgrowth of Pteridium aquilinum at the border of a river (Ribeira de Sao Jorge). 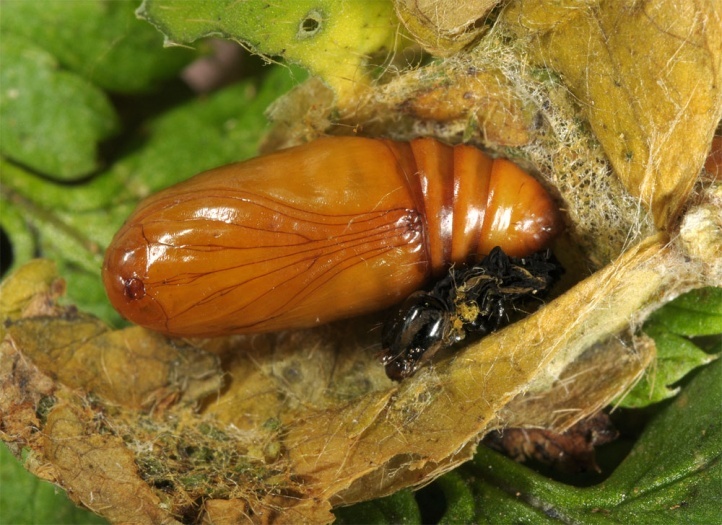 The adults are at least partially active at daytime and are on the wing year-round. 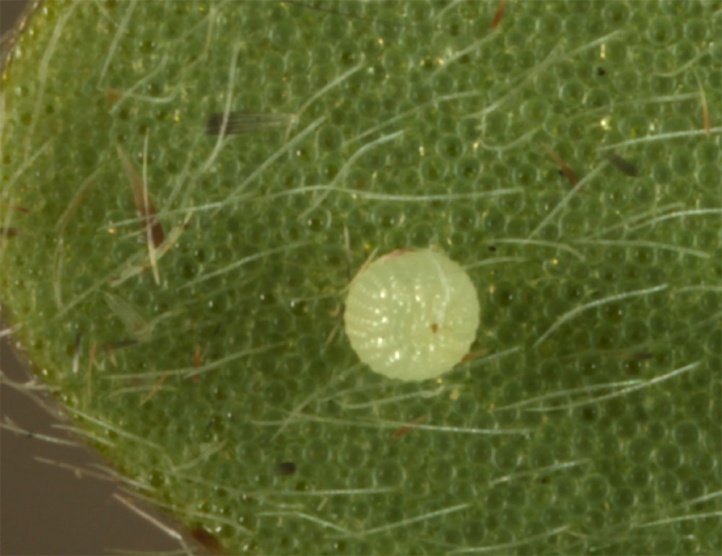 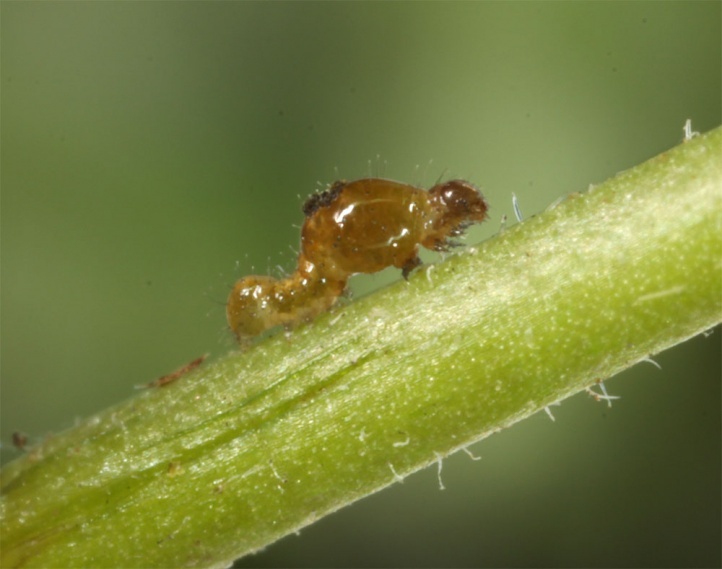 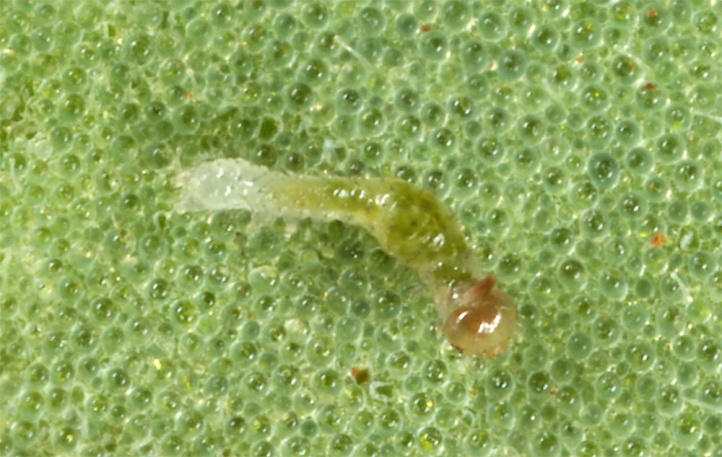 I observed oviposition on the lower side of leaves of Oxalis pes-caprae on a sunny afternoon (Madeira, March 2013). 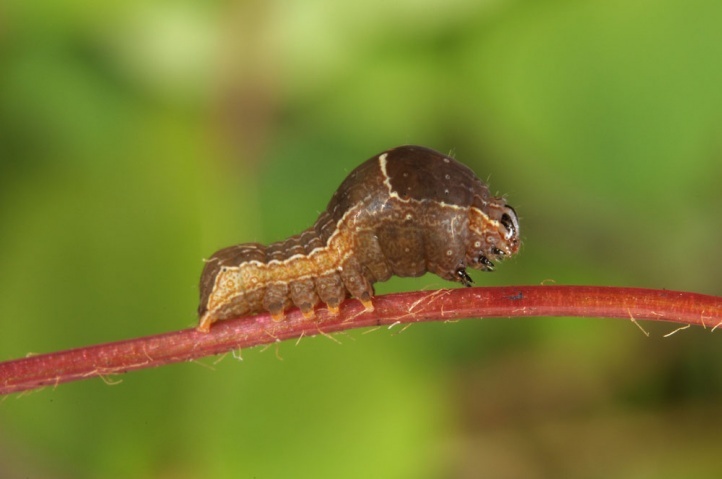 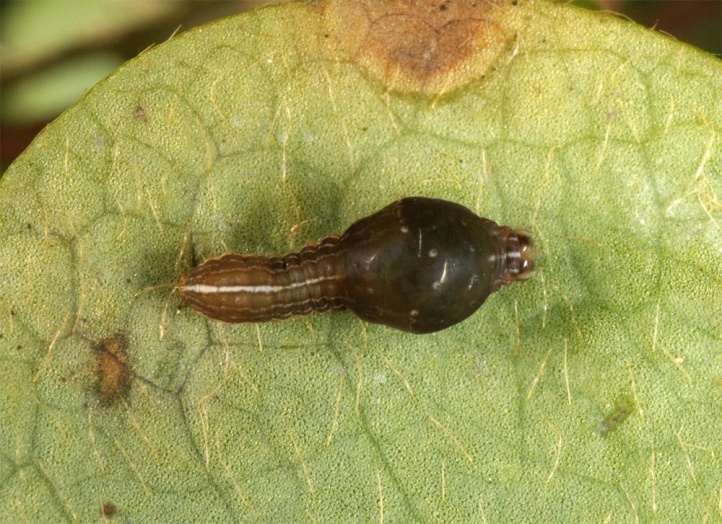 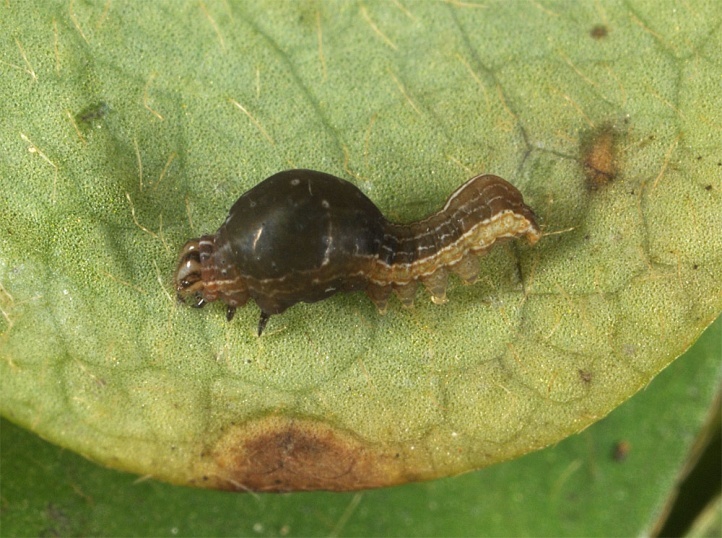 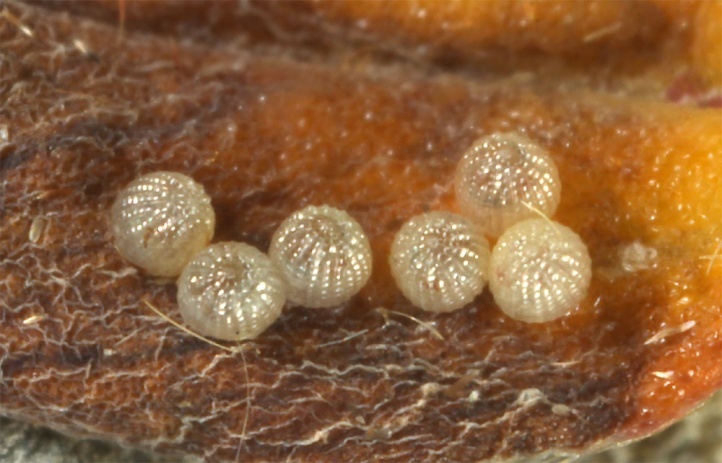 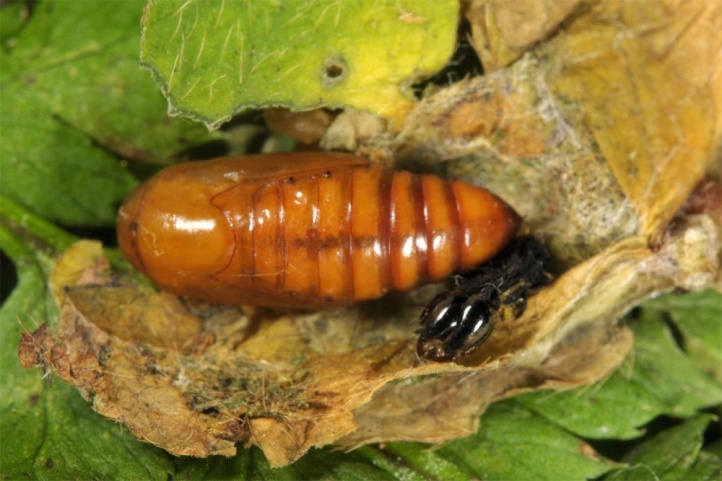 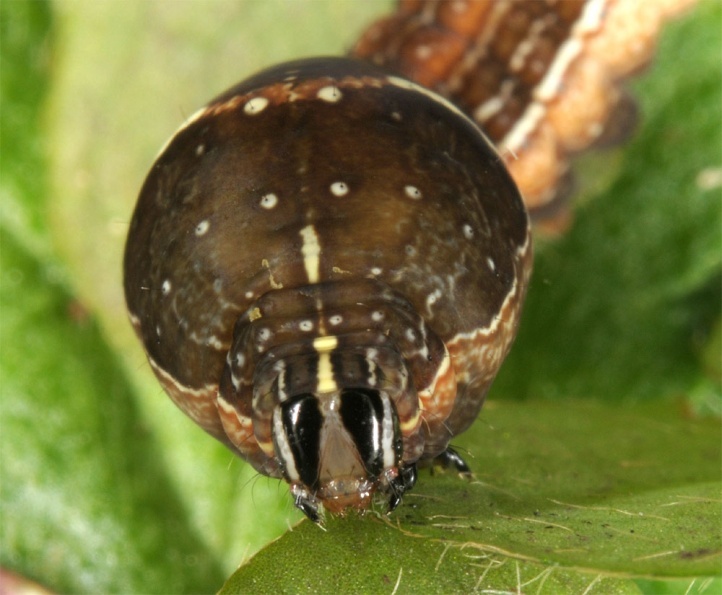 The young larvae have a thin cuticle and are thus dependent on humidity. 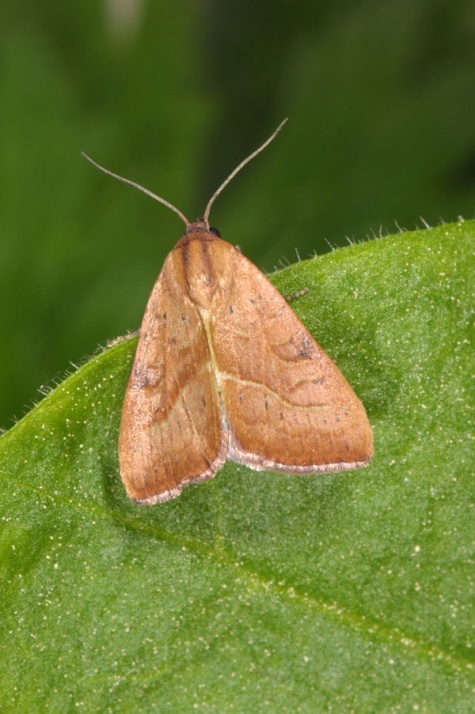 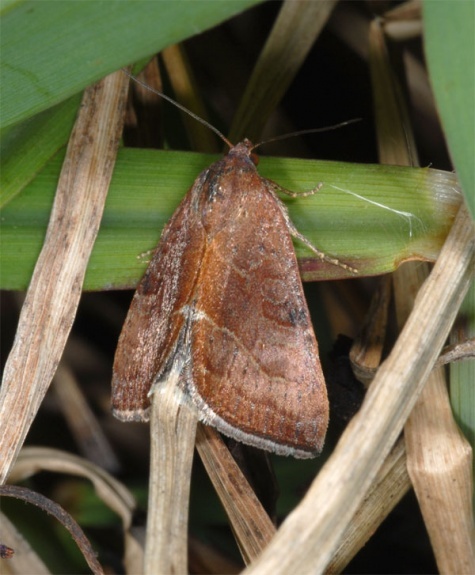 Galgula partita has a Nearctic distribution (North America) and belongs to the interesting specialities of Macaronesia like Danaus plexippus. 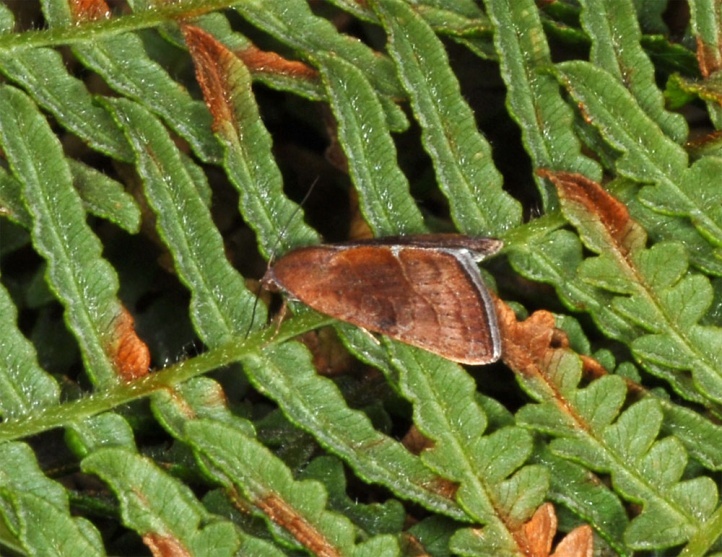 Here it can be observed from the Canaries (e.g. 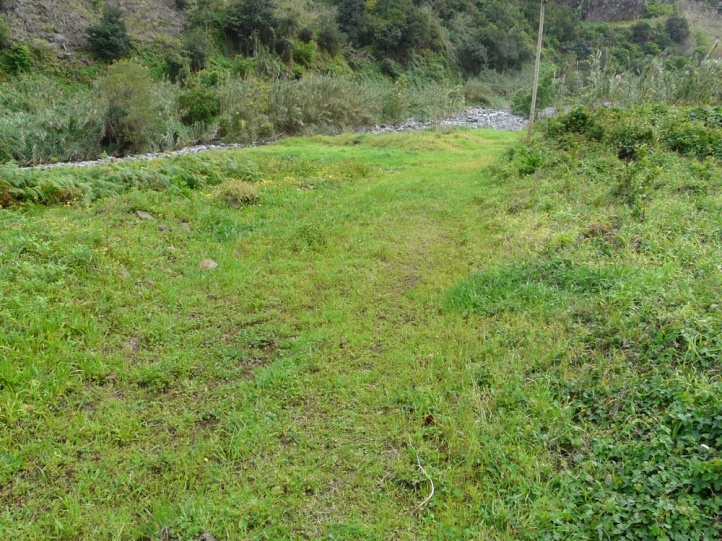 La Palma) across Madeira to the Azores. 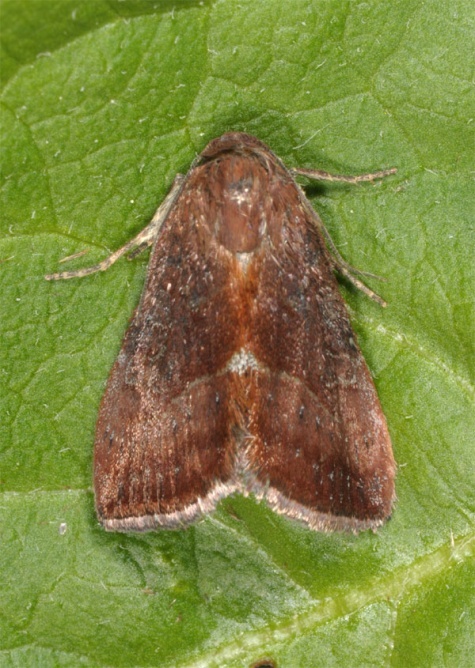 Galgula partita is rarely also found in the Iberian Peninsula.